Art 2010 followers! A super special video today, to present an exciting new initiative! 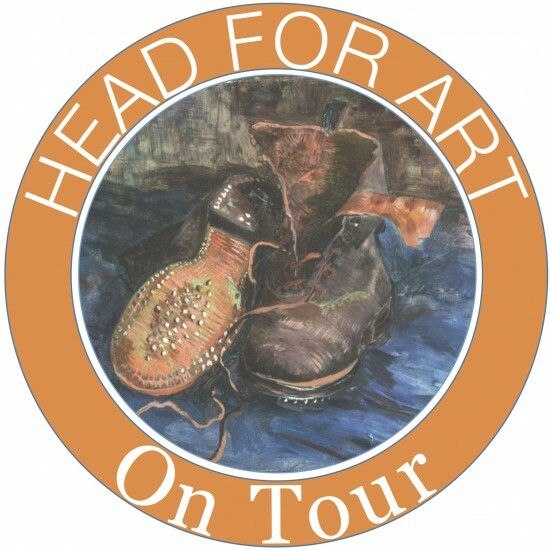 Head for Art tours are, as of this moment, up and running! Watch this week’s promotional video (shot in DC and Rome, no less) to find out more about what we can offer by way of beautiful, bespoke cultural travel experiences. And be sure to click on the new “On Tour” tab on our main menu in the next few days. Bon Voyage! What a great initiative – do you organise tours all over? Am thinking of booking one for a hen weekend when you’re next in England. Also, can I say what an apt choice of song at the end!